Allow us to help you plan an extraordinary day in Stock Island. 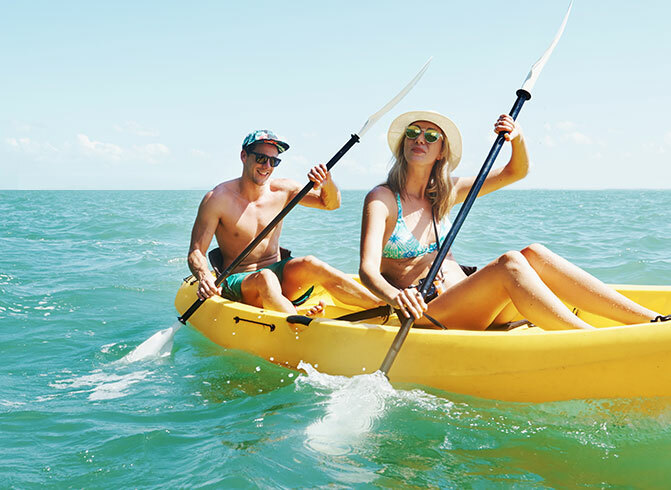 Whether you’re traveling with family, vacationing with friends, or flying solo, we’ve curated a diverse collection of must-see attractions and activities to make sure you experience the very best of Key West. With world-renowned fishing right in our backyard, the experience partners at Stock Island Marina Village are the perfect choice for both private charters and group fishing activities. 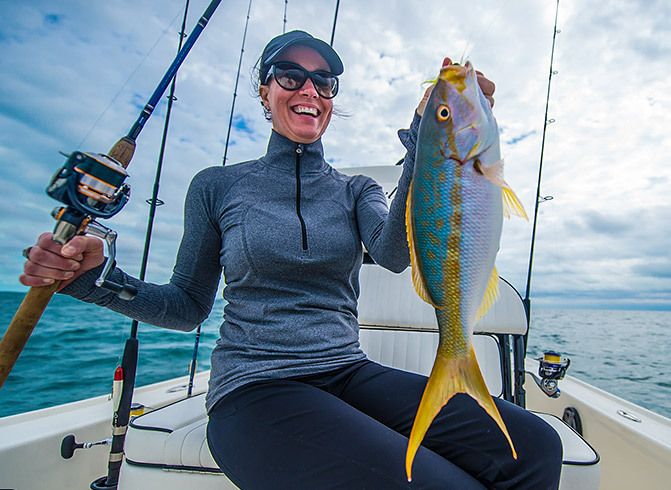 Whether you want to catch the excitement of big game fishing in one of the most abundant fisheries on the planet or enjoy a relaxing day of fishing the inshore flats, we’re certain we have something for you. Sailing solo? We recommend sailing to a historic lighthouse like Sand Key Light or American Shoal for a glimpse of Key West’s past. 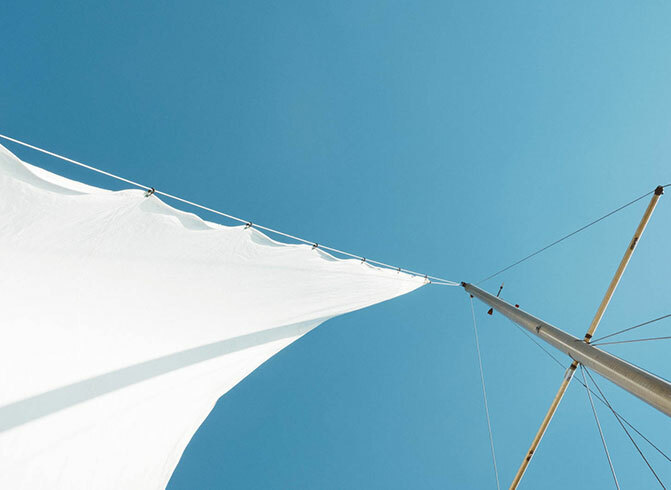 There is no better way to connect with Key West than by letting its wind in your sails. With its clear blue water, sweet island breeze and countless sights to see, Key West is the ideal bareboat boating destination. Are you ready for an adventure but lacking the necessary equipment? Here in Stock Island, that’s just fine. From kayaks to jet skis to paddleboards to entire boats, you can find all of your adventure essentials right here at Stock Island Marina Village. Our onsite experience partners will be happy to gear you up with whatever you might need.